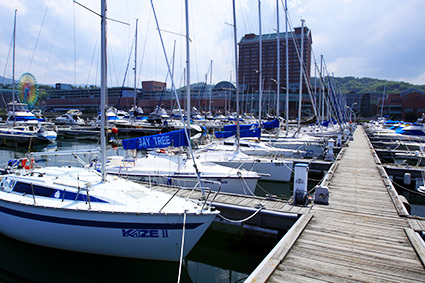 The Otaru Port Marina not only provides boat owners with somewhere to store their vessels and a full range of maintenance services, but runs tours and charters, and provides a variety of other services so that all people can enjoy marine leisure. 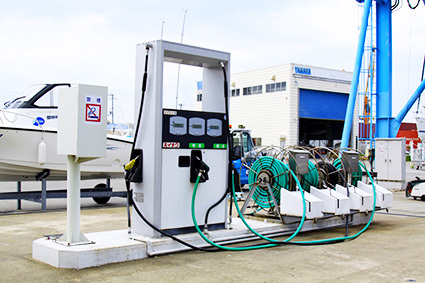 High-octane gasoline, diesel and duty-free diesel can be provided for vessels both on land and in the water. 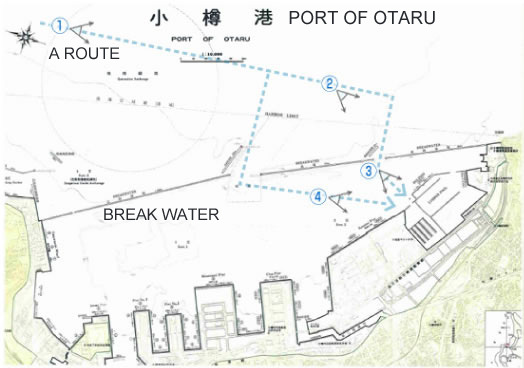 Electricity and water are supplied at all sea and visitor berths. Electricity is supplied at 100V/30A at most berths, but there are a number of berths where it is available at 200V/20A. 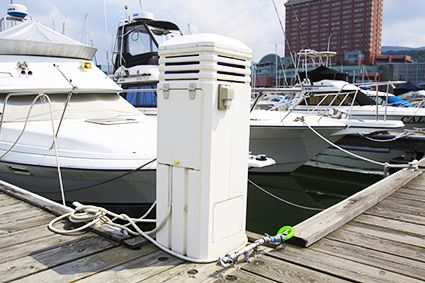 These facilities for raising and lowering vessels out of and into the water are available even to the owners of visiting vessels. 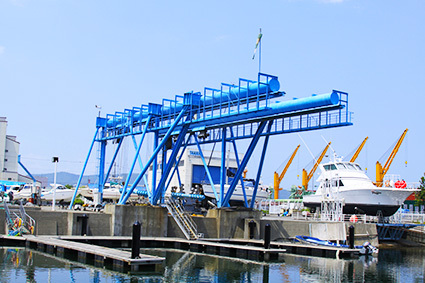 The crane can be used for vessels weighing up to 20 tons, and the ramp can accommodate vessels that weigh more than 20 tons or are more than 60 feet long. With a fully-equipped workshop, which can accommodate two 35 foot vessels, and a team of experienced staff, we will see that your boat or yacht is kept in top condition. We can also provide maintenance for visiting vessels and vessels docked outside of the marina, so please feel free to contact us if you are thinking about having your vessel serviced or refitted. ※Please contact us for information about various maintenance services. 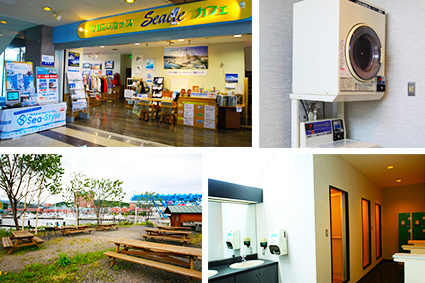 For the comfort and convenience of boat owners and visitors, we also have a range of onshore facilities. These include storage facilities, a shop, a cafe, shower rooms, a coin laundry, BBQ space and more. 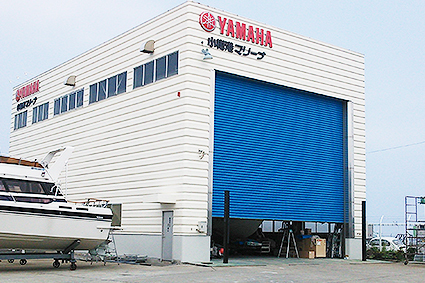 ※Please contact us for information about using berths long-term. ※The above prices include tax, and are for one lowering and one raising of a vessel. Half of the shown price will be charged when only lowering or only raising is required. 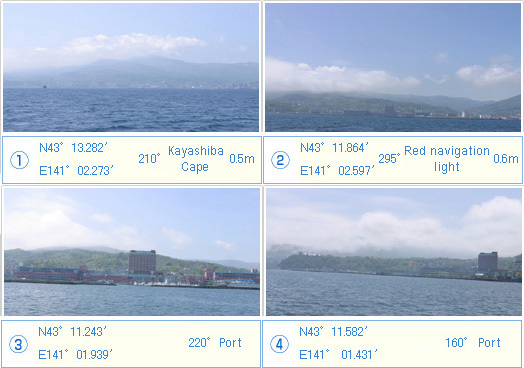 ※Please be aware that we may not be able to raise or lower vessels because of poor weather and sea conditions etc. Again, please be aware that we cannot raise or lower a vessel when the owner does not have valid certification for it. 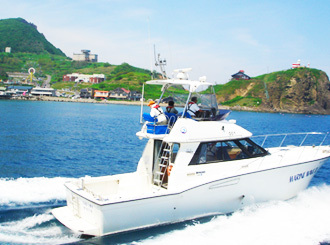 So that all people can enjoy marine leisure, and can enjoy the beauty of Otaru’s marine environment, we operate boat and yacht tours and boat charters. Our tours provide great views of Otaru’s green seas and the cliffs and fascinatingly-shaped rock outcrops along Otaru’s coastline. Children under 6 years old are free of charge if one parent is accompanied by 2 children. Tours operate from May until October, but the operating days differ from month to month. Please contact us for more information. Feel the sea breeze during a leisurely cruise on the yacht of your dreams. These tours are run on a hands-on basis, with participants getting to steer the yacht and raise and lower the sails under the supervision of our staff. Children under the age of 6 can not board. ※Please contact us in advance if you would like to participate. Again, please feel free to ask about arranging tours at times other than those shown above. We may be able to accommodate your request. Tours will not operate when we are holding events at the marina. 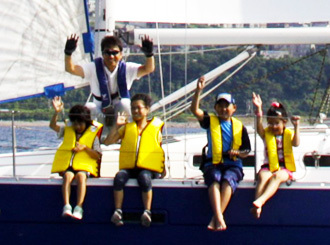 Our basic charter is a 3-hour cruise in the scenic marine area off the Shakotan Peninsular. We also offer 4 and 5 hour cruises, and can accommodate parties and other events onboard. ※Please be aware that the course may change due to the weather and sea conditions on the day. Again, we can arrange a departure time to suit you, but the times for the charter should be within the marina’s operating hours. Please contact the marina for more information. Enjoy beautiful on-the-water views of the sun setting over the Sea of Japan with family friends or someone special. 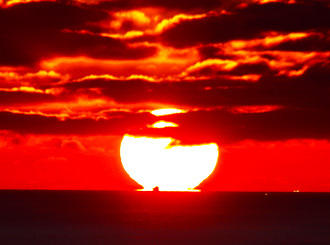 ※Departure times will change depending upon the time the sun sets. 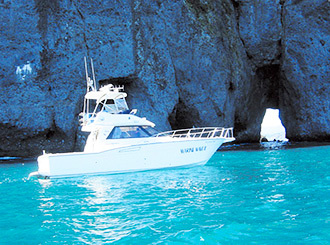 ※The above tour and charter prices all include tax. ※We are closed every Wednesday, or on Thursday if Wednesday is a public holiday. ※Please make inquiries in English by e-mail. When coming by train, please get off at Otaru-Chikko Station on the Hakodate Line. The marina is a 12 minute walk from there. When coming by bus, please take a bus that stops at or near Otaru-Chikko Station.